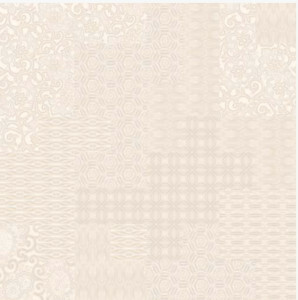 Orchestra is a color body Italian porcelain collection that begs to be gazed upon, touched, and experienced. 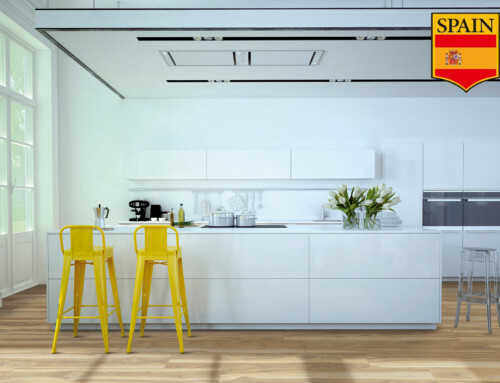 Its warm shades create a welcoming, relaxing atmosphere. 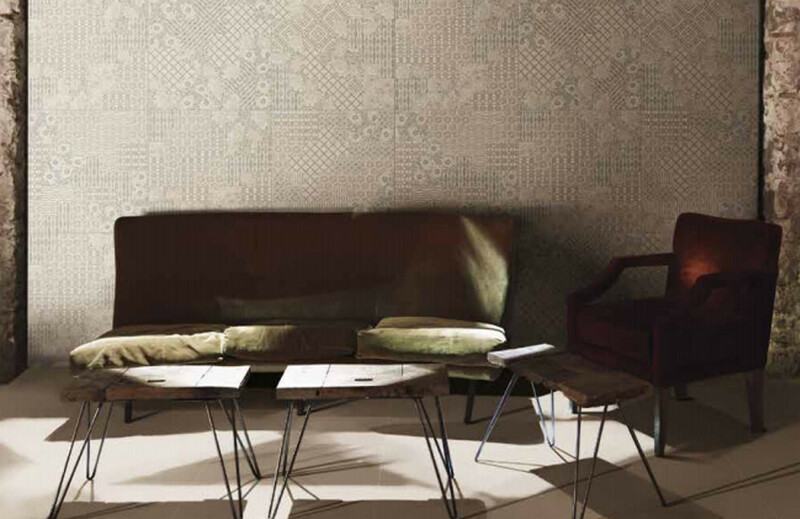 Unleash your creativity in your design, adding personal touches by teaming different texture and laying arrangements. 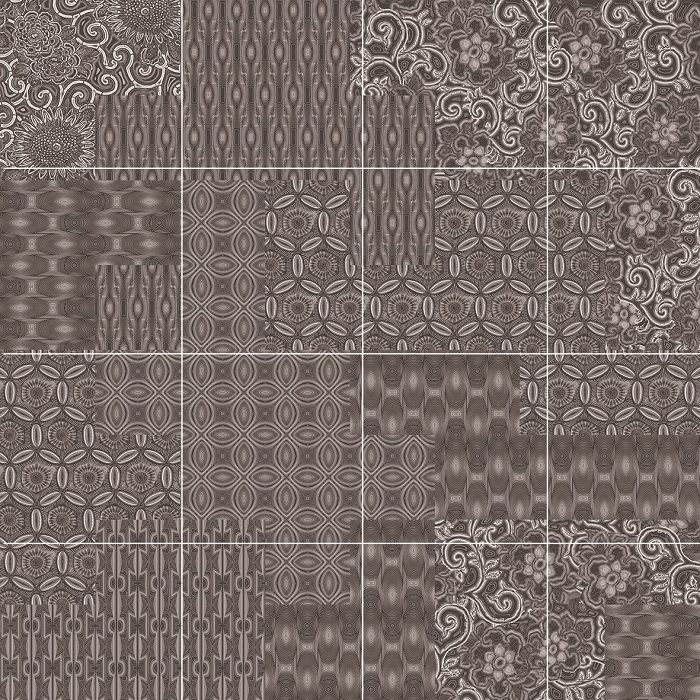 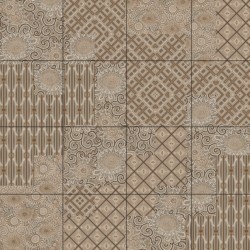 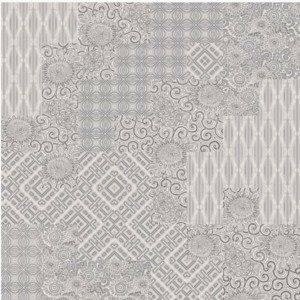 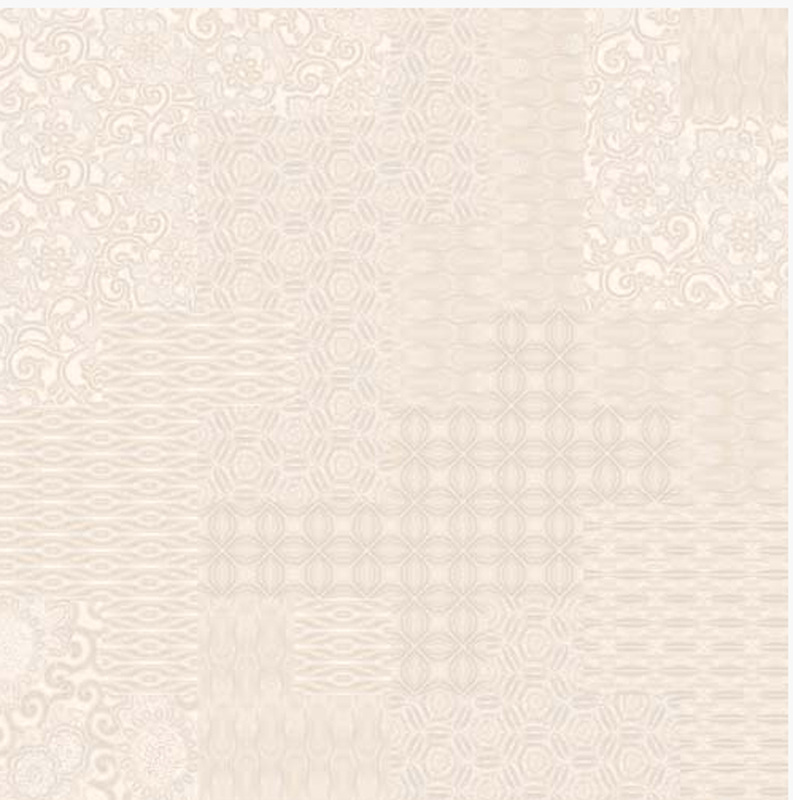 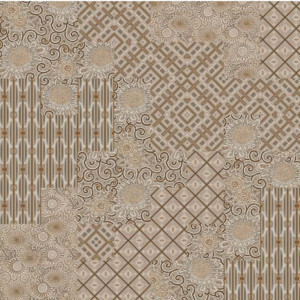 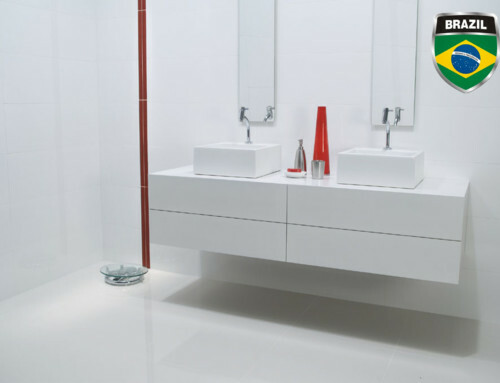 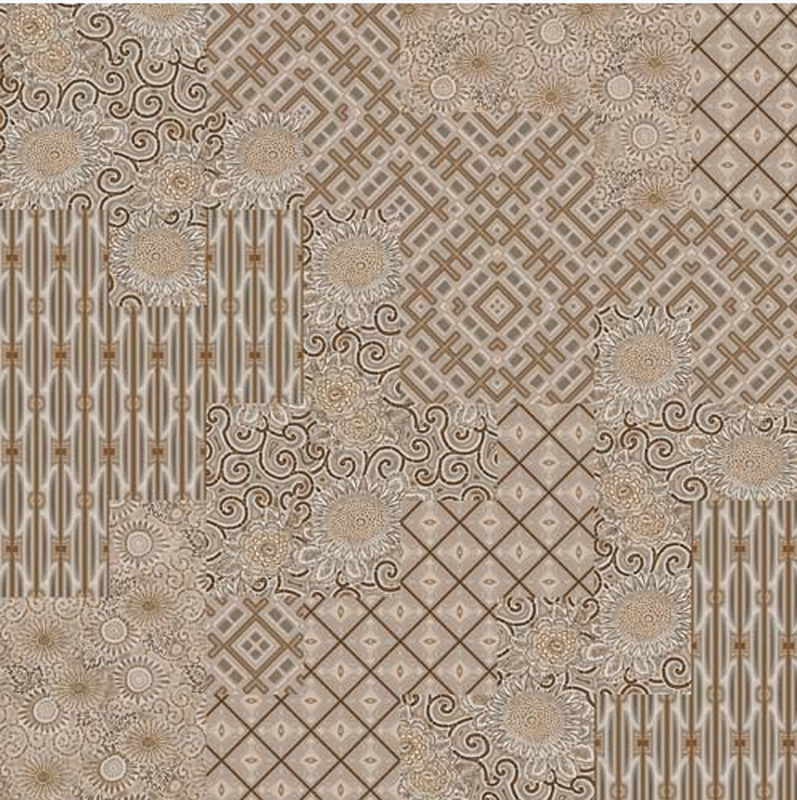 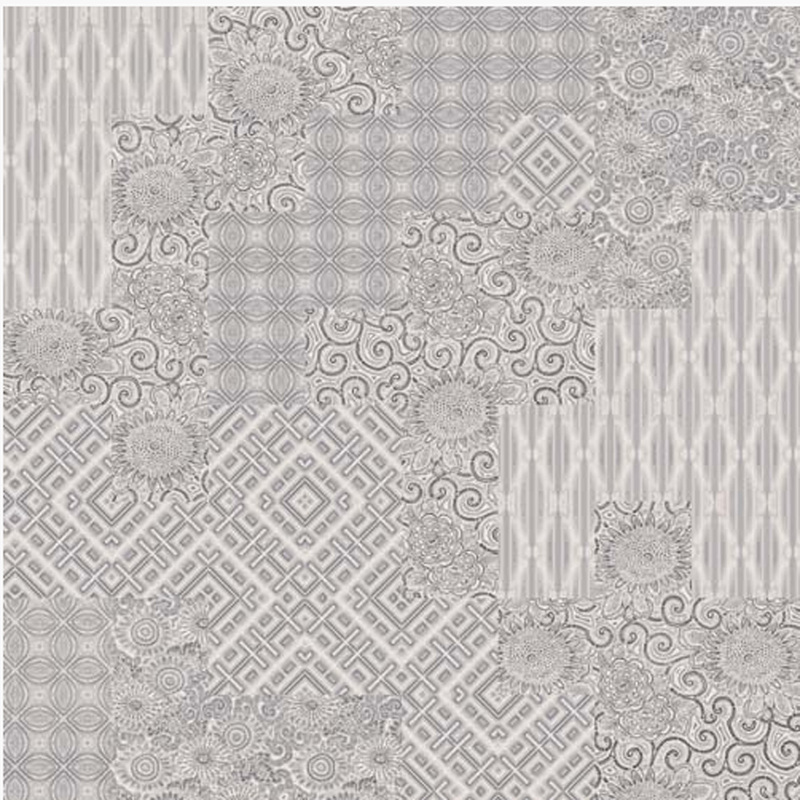 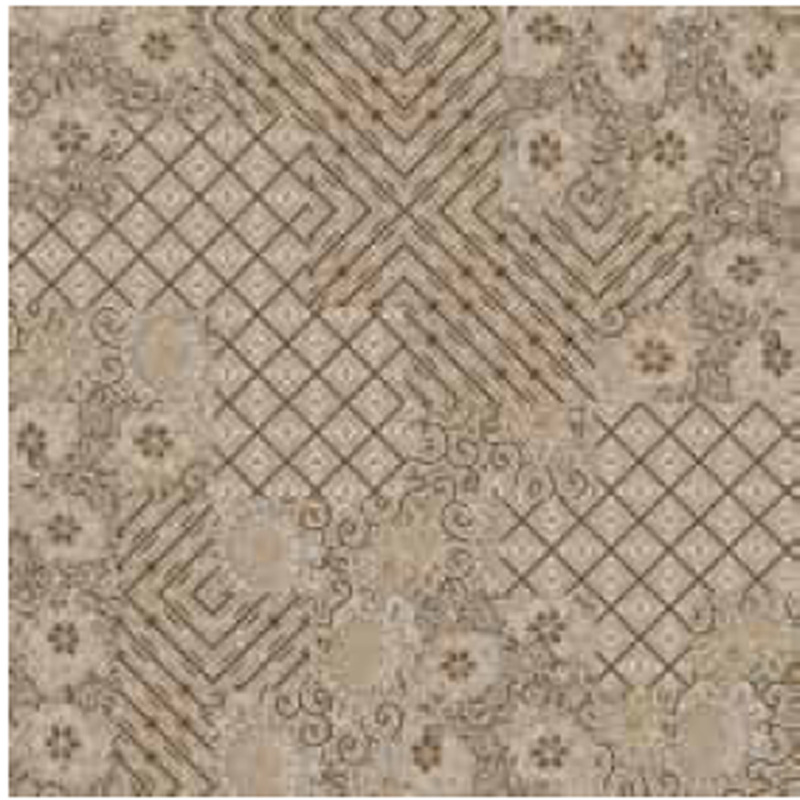 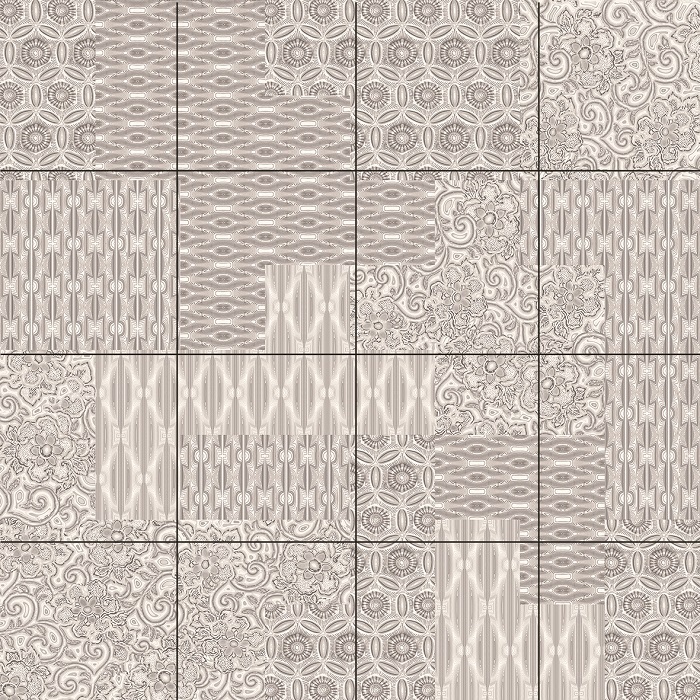 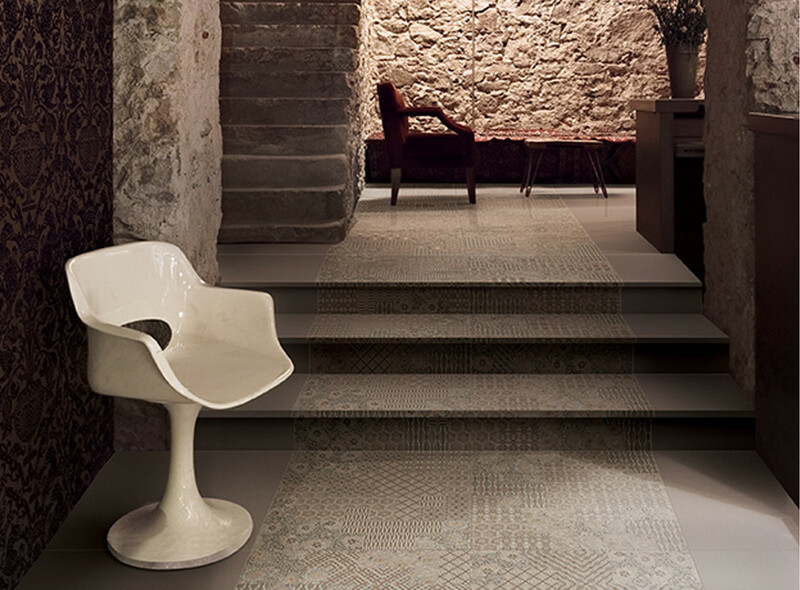 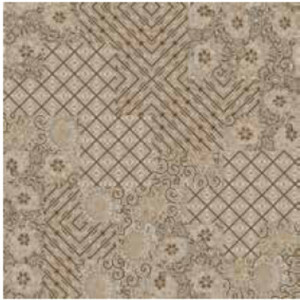 The Orchestra tile in the style of “patchwork” with a diverse range of geometric and floral designs. 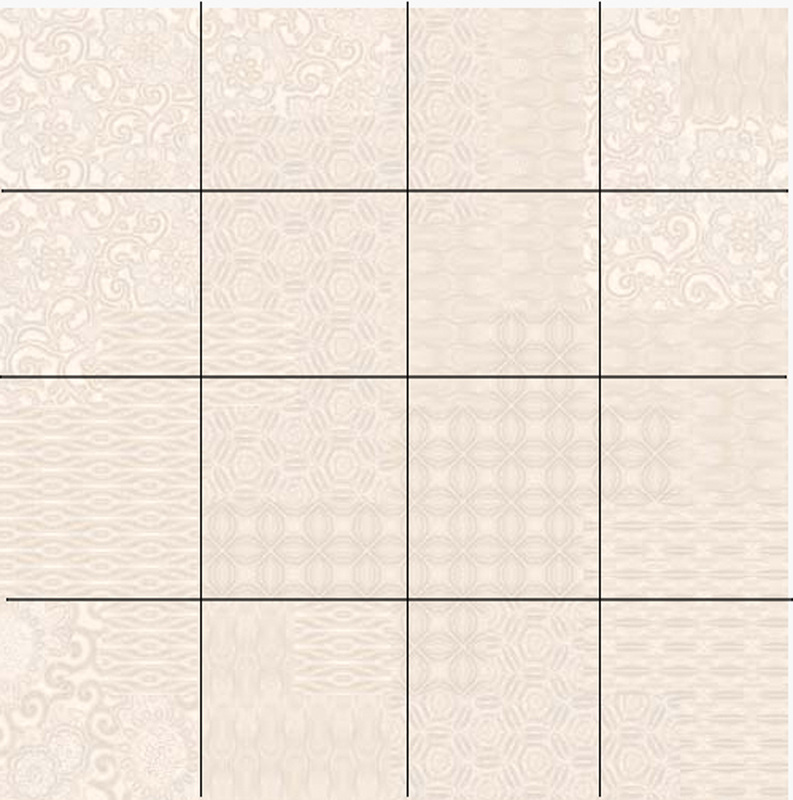 Thanks to the excellent quality and perfect technical characteristics, as well as a collection of unforgettable beauty Orchestra is in great demand among the most demanding customers. 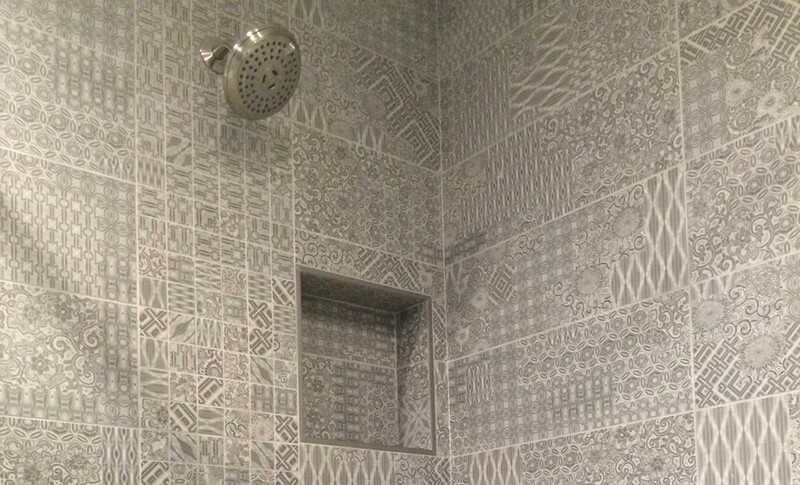 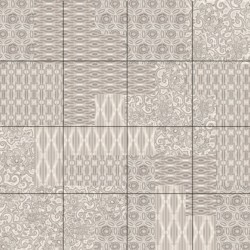 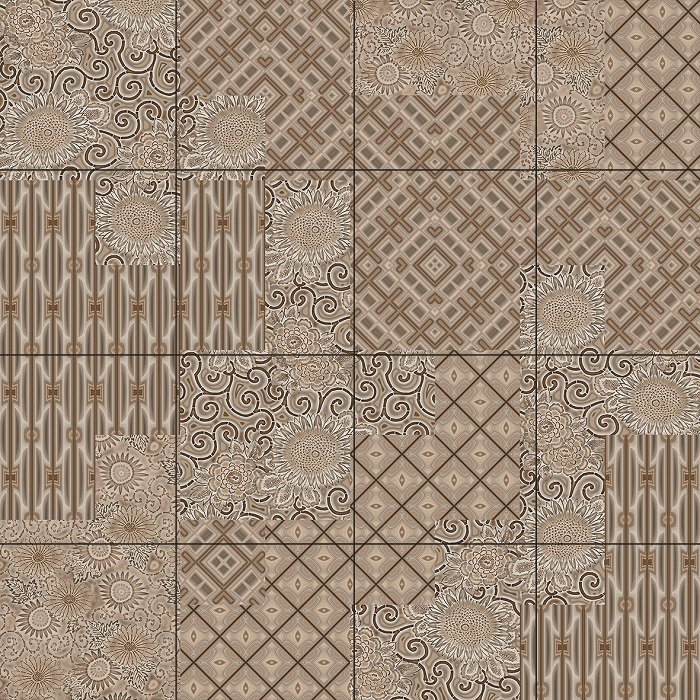 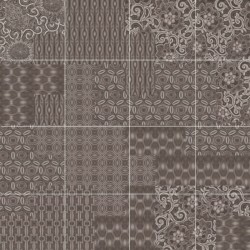 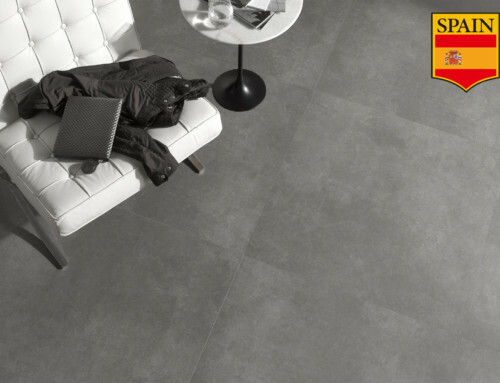 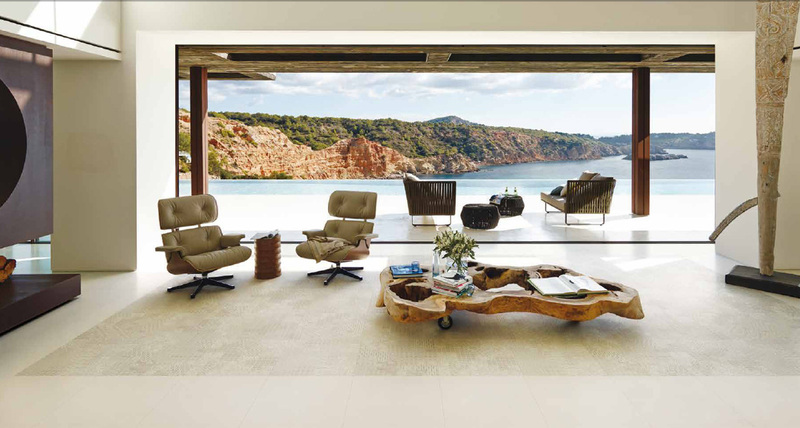 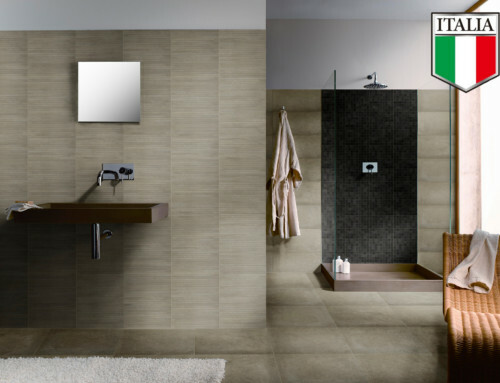 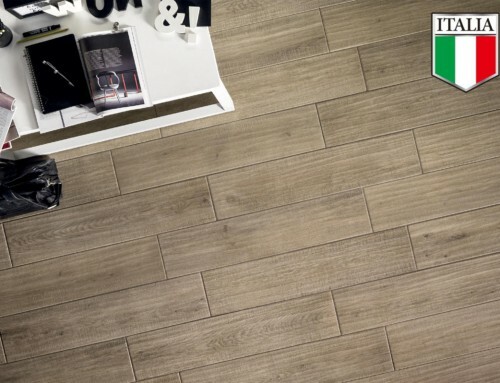 Using this tile, you can create a unique interior in a modern style.